Bonjour lecteurs! Parenthood is full on! I have shared my concerns over Baba’s attitude lately on Instagram. If you are not following us there, what are you waiting for? We have many exclusive giveaways on this platform too. You know what you need to do next 🙂 So not always facile to be a mama, right? The new collection from BabyBjörn embodies the humour which goes alongside the rollercoaster of what parenting is. And the best news? 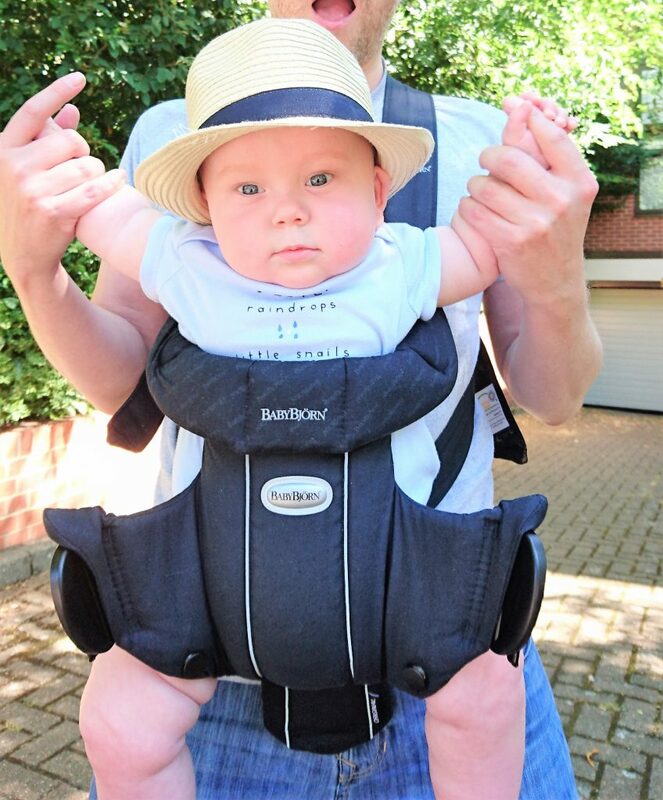 You can win the New BabyBjörn Baby Power Carrier One worth £140! Happy weekend! We love BabyBjörn. I don’t know what I would have done without our bouncer when Baba was little. It was so comfy. Simply parfait to chill out and I knew that he was safe at all times when he was in it. 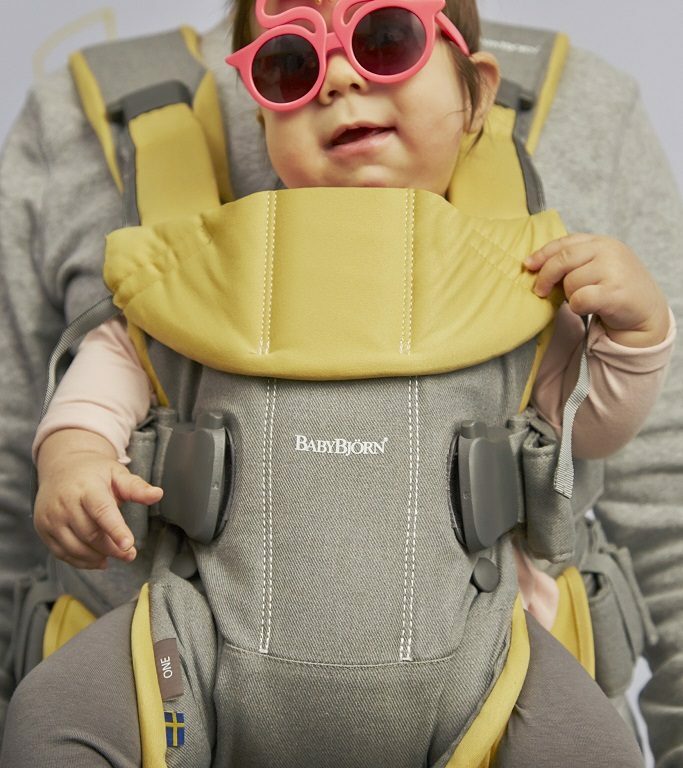 Made of extremely good quality, the BabyBjörn Carriers are such classiques! And so fancy to go out for a walk with Papa too! Eye-catching colours and prints, all the items are here to remind parents to laugh along with the ups and downs whilst keeping their baby where they are happiest. Totally in love the vibe of the new collection! I am all for it. After the fameux Girl Power, let’s do it with babies! Those colour are so vibrant! The collection is so cheerful and fun! 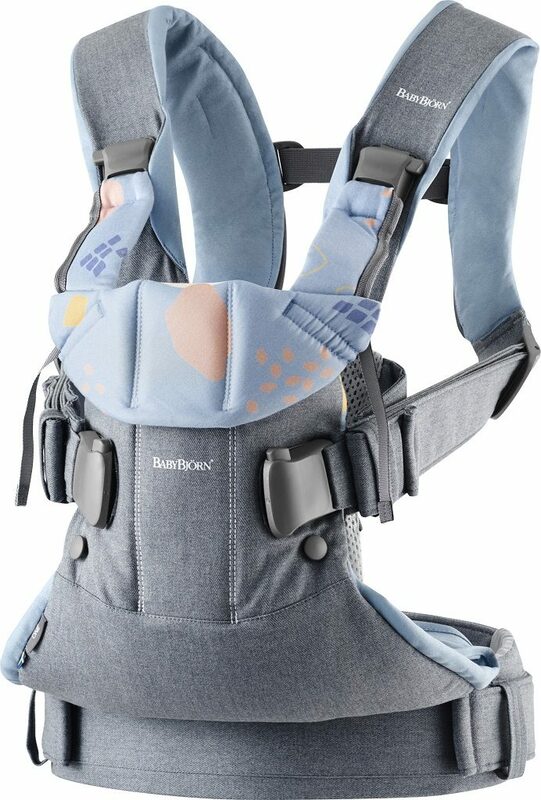 To celebrate this fab collection with a brand WE LOVE, you can win the New BabyBjörn Baby Power Carrier One worth £140! And this is pretty too! Plus you can be sure your baby is in a safe place in it! Designed with the help of 100 real families, along with medical experts and babywearing practitioners, this is a must-have for the Summer! With a softer, new flexible shape and an ergonomic seating position, it is super comfy. Plus it has 4 different carrying positions for you to enjoy all your future adventures as a parent. I so want another baby just to try this!!! 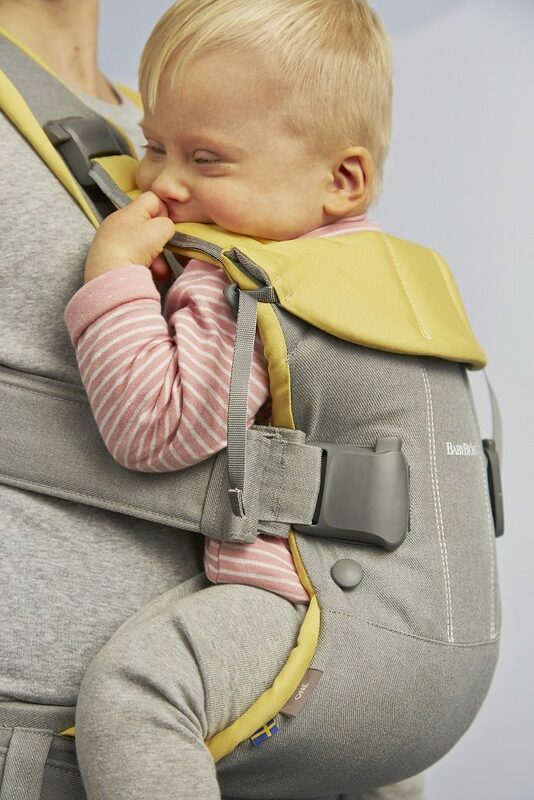 Enter now our giveaway via Gleam to win the New BabyBjörn Baby Power Carrier One worth £140! This giveaway starts on Sunday 29th April at 6 pm and ends at midnight on the 29th May. Provision of the prize is the responsibility of BabyBjörn. Frenchie Mummy can’t be held responsible. Merci for reading this post! The baby swing as it gives me free hands and peace and quite to get the dinner made. My slumbersacs – no worrying whether my baby/toddler would suffocate under their blankets or get too cold if they kicked their blankets off. Also great for taking on holiday too! I adored our Ikea highchair – so easy to clean and really budget friendly too! Baby monitors! I was so paranoid after my girl was born premature, then coming home without any monitors attached to her, a baby monitor was a god send and helped my anxiety! I have no idea because I have no babies (am entering for my best friend who had her first baby last week) I don’t know what her favourite item is but I will find out when I meet him on Tuesday! Definitely the bouncer chair ,it was the only thing my daughter would sleep in when she was little! I think the floating turtle for the bath is brilliant gadget, it has a timer plus temp , such a great idea! My daughter’s car seat as feel secure and comfortable in the knowledge she’s securely fastened in her car seat. The one standout gift I can remember is a musical seahorse, I think it cost about £20 from Argos and you can get them in blue or pink. I started using it when I was putting my little boy down from when he was a few days old, and then as he got a little bit older, he just associated it with sleeping. It’s still in his bedroom even now. My essential baby item has been the hospital grade Medela pump so I could express my breast milk from Day 2 of our ongoing journey as Miss Beatrice decided to make her way into the world six weeks early on 17.04.18 and we are still in hospital waiting to get home. She was in NICU for only 3 days then Speciak Care for 2 days and I believe she has thrived and overcome this because I have been able to fuel her with my liquid gold!!! Can not wait to get out and enjoy a more normal time outside of the hospital and this would be such a treat to get out and about and enjoy our freedom and sunny Devon!!! ❤️? A lobster pot type play pen with mesh sides. I felt the youngest was safe in there when older children were charging around and I could place it where she could either see and hear me when I was busy in the kitchen or next to the window where she could watch the birds feeding on the bird table outside! Muslins too, so many uses along with baby wipes! A co-sleeper crib so baby can sleep right by you but with no worries about rolling over in the night! Baby wipes, so convenient and so useful. Can be used for a multitude of situations /tasks. Mine was my original Baby Bjorn carrier and I would love to win one for my sister who is expecting a baby this year! I don’t have any children but my cousin said when Ava was born there Baby monitor was the best thing. Being a first time mum it was her savour. That’s a tough one! I have so many favourite items ha! I would have to say muslin cloths as they were so useful when I had my little boy. I would use them for everything cleaning up spit, as a light blanket in the summer (May baby) and then I’ve used them to help with cleaning up after a potty training toddler! 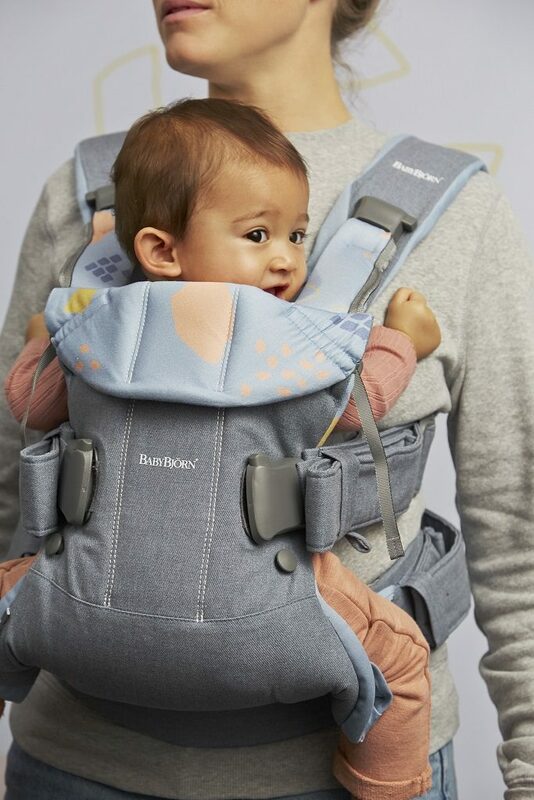 Baby carrier, as allows for hands to be free to carry out tasks such as shopping, etc. Meanwhile little one is close, secure and safe. Bouncer chair, as little one can be seated view family, tv, washing machine ( he actually liked facing the washing machine whilst it was on, seemed fascinated with it, soothed him somehow). Lovely when they have a kick of their legs and the chair bounces :- Often brought giggles to baby’s face. Baby sleeping bag rompers are amazing. Kept her warm and cozy and asleep!! Changing Bag :- So useful, practical and can even be stylish nowadays. Some even include a changing mat. The baby swing – gently rocks the babies off to sleep when I needed to get on with things, was my saviour. This will sound awful, but the tv. My son was and still is a telly addict and would sit quietly and happily watching when i needed to get other things done. I really like and appreciate a baby carrier. In the past relative when a baby really enjoyed baby swing. Baby equipment choice is vast. Some essential, some treats, some maybe even both. 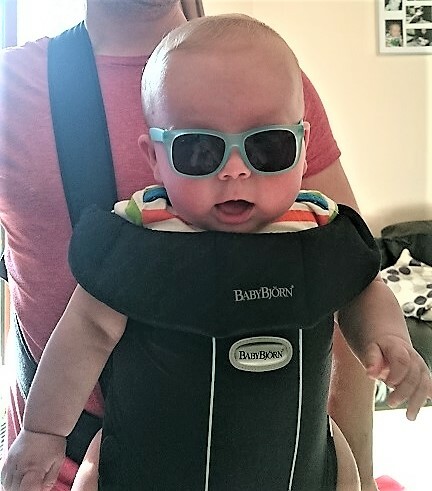 Baby Bouncer – leaving us free to do something! Sophie La Giraffe! So good for teething tots! Baby wipes they can be used for everything ? Tommee Tippee Perfect Prep Machine – made night feeds a breeze! Got to be a dummy ! My swaddle cloths were my best baby item. I had no idea how useful they were for comforting a baby and getting it off to sleep until I was given some as a gift. Muslin cloths as I would be lost without them! Ideal for burping, wiping up spillages, to cover you whilst breastfeeding out of the home, plus many more uses. Baby Wipes – Lots and lots of Baby Wipes! After swaddle cloths, my best baby item is baby wipes. I often wonder how parents and grandparents managed without them. A carrier will be a god send second time around. 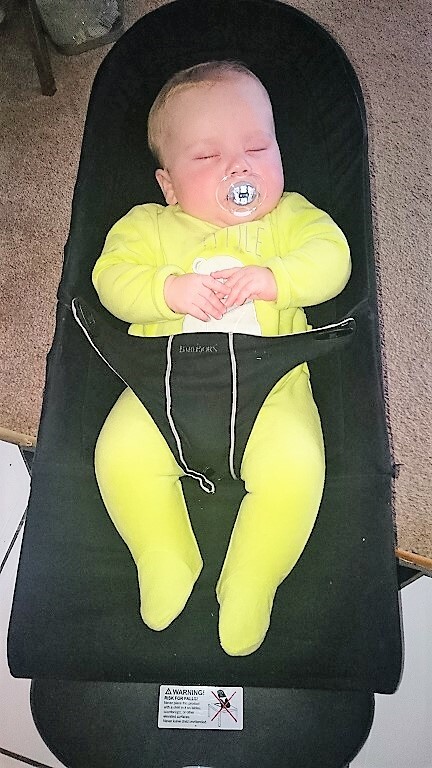 Diposal nappies as it makes life so much esaier and saves time and enables mums to have a bit more more time to catch up with her house work or spent qaulity timne with the baby. or to to catch up with some sleep. 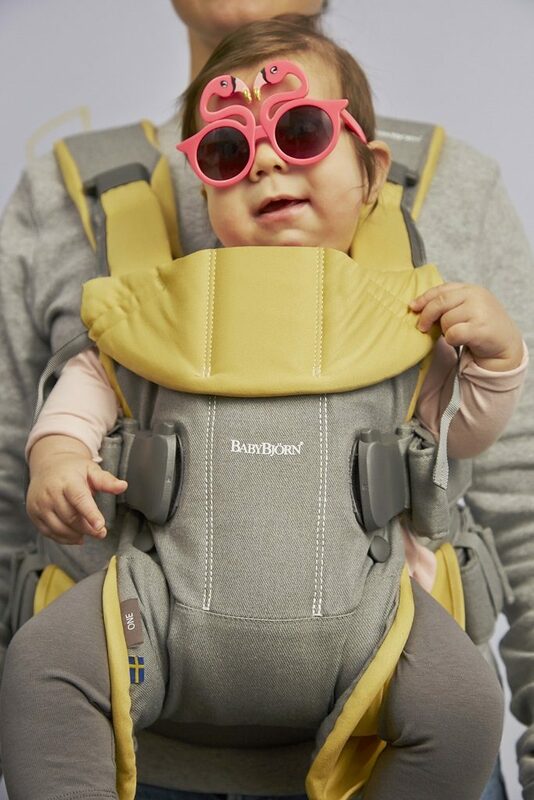 We love our BabyBjorn bouncer, too! So simple and so brilliant!